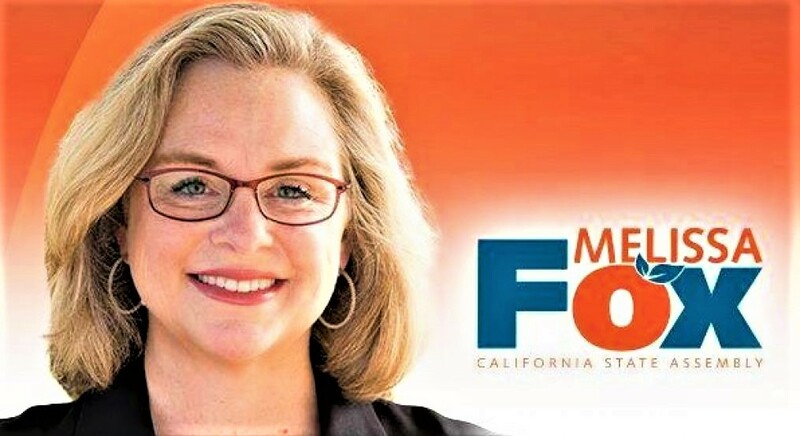 Irvine City Councilmember Melissa Fox would like to hear from you. You can call me at City Hall at 949-724-6223. You can connect with my official Irvine City Council email at mefox@cityofirvine.org. Note: All correspondence is public record. You can connect with my official City Council Lead Executive Assistant Allison Binder at abinder@ci.irvine.ca.us. Note: All correspondence is public record. You can connect with my official Irvine City Council webpage here. I love connecting with friends and neighbors on social media. You can connect with my personal Facebook pages here and here. You can connect with my (unofficial) Irvine City Council Facebook page here. You can also connect with me on Twitter here. These are all personal pages, not government pages, and are not managed, maintained, edited, administered, controlled, or paid for by any government entity. The views I express on these personal social media sites are my own and are not necessarily the views of the City of Irvine or any government entity or organization. I want to hear what you have to say. When you share your opinions on any of my personal social media pages, I ask that you follow these guidelines to facilitate the conversation. Do not slander, demean or degrade people. Do not threaten, condone violence or encourage or endorse illegal behaviors. Do not be repetitive or insist on having the last word. Everyone should have a chance to engage in the conversation. Comments that violate these guidelines will likely be deleted. Serious or repeated violations of these guidelines may result in being blocked. My goal is to have social media conversations that are courteous, constructive and that move our community forward.